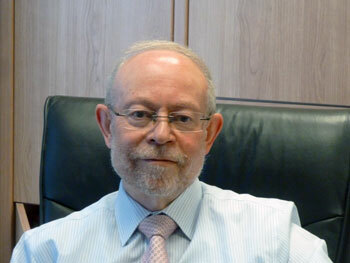 Jonathan established Greenwood & Co in 1982 and has been the driving force behind the firm since that time. He specialises in litigation and commercial property with an emphasis on property and commercial related litigation and dispute resolution. He acts for a wide range of clients including businesses, property companies, developers and individual investors, based both in the UK and abroad. Jonathan works hard to achieve the desired result for clients whether by assisting them to obtain the investments they require on good commercial terms, portfolio legal management, avoiding or defending litigation and by pursuing action to Court. He carefully considers the benefits of alternatives to litigation in each case, such as mediation and settlement discussions, ensuring that all advice and action is cost effective. He works closely with clients to ensure that their interests are properly protected and advanced, constantly reviewing the clients aims as cases or transactions develop. He has a unique understanding of the issues faced by his clients based on his vast experience. Ron qualified as a solicitor in 1985. He joined the firm some twenty eight years ago, having trained in the City of London and practised as a partner in a north London firm. He is involved in various areas of law including commercial property purchases, sales and letting, residential developments, commercial agreements and company matters. He is particularly experienced in acting for landlords in lease extensions and freehold purchases and sales (leasehold and collective enfranchisement) and other landlord and tenant matters. 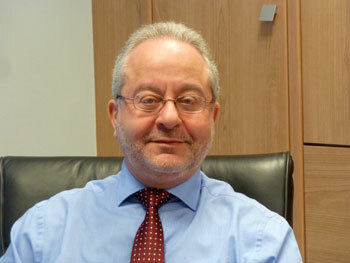 Ron has an in-depth knowledge of these areas and is able to give specialist advice. Having attained a degree in law, Chennel completed a post graduate diploma in paralegal studies with the National Association of Licensed Paralegals. 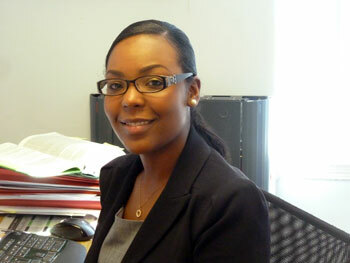 She joined Greenwood & Co in March 2010 and has been working closely with the partners and clients since that time. Chennel assists with a number of tasks such as research, drafting documents, attending hearings and mediations and full case preparation. She is resourceful and has a dynamic approach that ensures that all work is completed in a prompt, transparent and professional manner. She has a wide knowledge of and experience in dealing with civil litigation, possession claims, administration of estates and Lasting Powers of Attorney.